Google Pixel 3A is coming under 20k:- so here I will be sharing a few details which I got about google pixel budget segment smartphone which. might be you wanted to know. So basically this smartphone will be coming with a good camera at this price segment to compete for only the camera segment smartphone only. Not going to compete for smartphone processing. Basically, they are just planning to launch this smartphone for those who love to click selfies and love to click photos. For those, this will be going to a good device. So now let's talk about its specification that what all you will be getting in this smartphone and should you buy this or not. so first start from display this smartphone comes with 5.4 inches FUll HD Plus display and having a 12MP primary camera and 8MP front-facing camera. if we talk about the processor then this smartphone having Snapdragon 625 processor which was launched in 2016 which is almost 3-year-old processor and which was not acceptable. this smartphone will be coming in 2 variants 2GBRAM + 16GB Internal & 3GBRAM + 32GB internal Storage. if we talk about the operating system then you will be getting Android Q (10.0) know you must be thinking that how we will be getting Android Q even we didn't get pie update so wait. 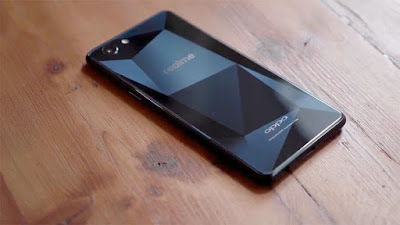 this smartphone is coming in Quater 2 of this year so why. 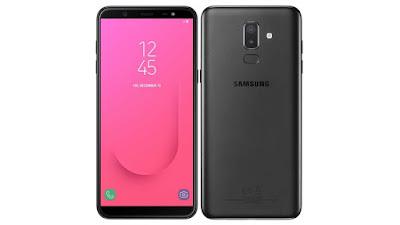 as per the news, this smartphone will be coming in the price of 15,000 to 20,000 INR which is not a decent price of this smartphone according to me they should lauch this smarpthone under 10k. because they are providing the old processor which is not good at this time . And currently, in India, their are a lot of comption in mobile so they should think about that.